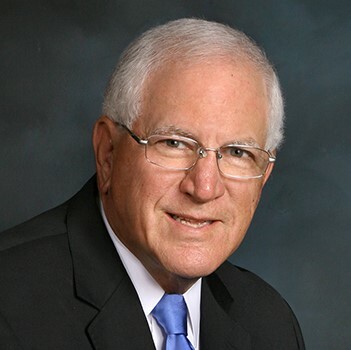 Ronald H. Filler is a Bates Group affiliate expert in the area of financial services law. He has served as an expert witness on major litigation matters relating to Futures, OTC Derivatives, Capital Markets, Securities, Margins, Clearing Issues, Energy Issues, Customer Asset Protections, Hedge Funds, Events of Defaults, Bankruptcy Issues, Suitability Issues, Theories of Agency Liability, and Supervisory Responsibilities of Financial Firms. He has 35+ years of experience in the futures/derivatives/securities industries and has served in both business and legal capacities. Professor Filler has worked on a variety of legal and regulatory issues throughout his career, with enforcement matters involving financial firms and with various financial products. He is a frequently requested speaker on trading and market regulation, both nationally and internationally. Author of “Ask the Professor – What is the Impact of the Recent Ninth Circuit Case of Paul Somers v. Digital Realty Trust, Inc. on the Dodd-Frank’s Anti-Retaliation Provision Involving Whistleblowers?” published in the Futures & Derivatives Law Report (June 2017 Issue). Co-Author of a "Law Treatise on Regulation of Financial Derivatives Instruments," Swaps, Options and Futures, published 2014. Presentation before the Banking Law Department of the University of Pretoria School of Law on “International Regulation of Financial Markets” in Pretoria, South Africa, August 2017.